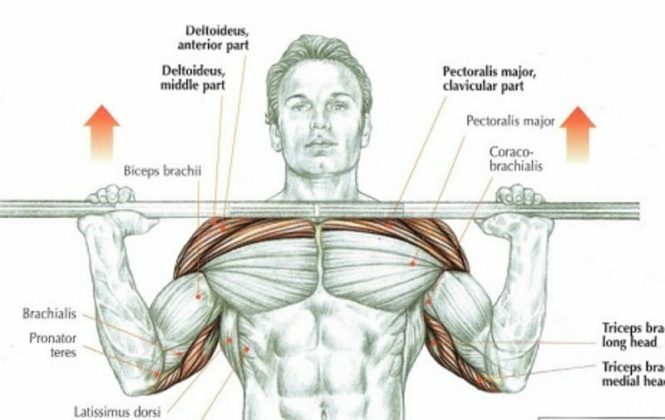 So you want to have that macho-looking, super toned chest. You have to work on it! Pectorals muscles are the prominent and most obvious muscle in a man’s body and most of us wants to have great looking upper chest. 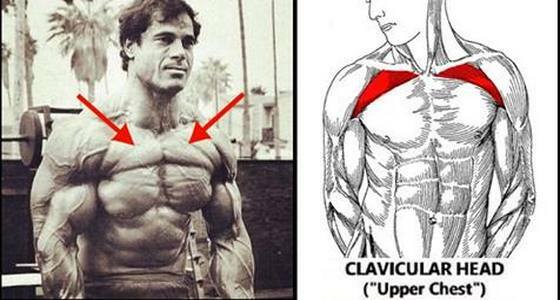 You will find below a list of great upper chest exercises and muscle building tips that you can apply immediately to see great results faster. These workouts are so effective and super targets the upper chest that most gym instructor teaches these to their students. Before you continue it is important for you to know that these exercises will train and target your upper chest area. You can use and follow any of the sample workouts and get started but please be consistent and do this regularly for best result. Another important tip is to vary the exercises and the repetitions. That is important and that is the key. Pectoralis Minor is the more ‘scientific’ name for the upper chest which includes the major muscles in the chest. These are the muscle group that the following exercises found below will target. The bench press exercises is known for building the upper body. This is the reason why it still remains the best exercise routine for chest muscle and body builder in general. 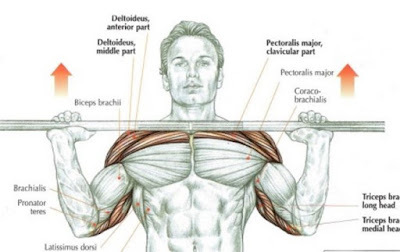 Keep mind though that aside from giving complete workout on the chest it also targets the shoulder area. This inclined bench press exercise is a variation exercise of the bench press. The main purpose of it is basically the same but varies only on the resistance and intensity of the workout. 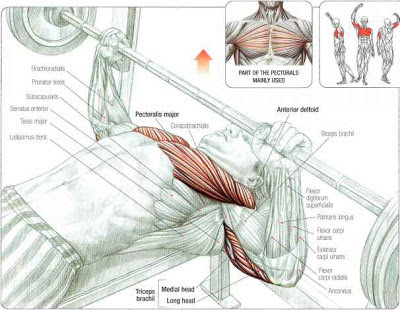 Upper chest area is the main target if the bench press in the inclined position. This one is not really an exercise but more of a tip. 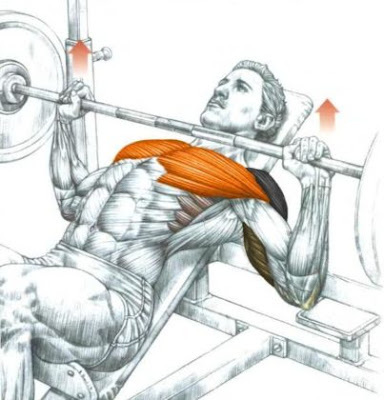 After chest training, make sure that you get adequate rest specially for your triceps and shoulders. You must make sure that these are properly rested since if they are tired and week, your upper body workout will be affected. Of course exercise is the key in building muscles but don’t forget that it is 80% diet and of course you have to be consistent and motivated to do those upper chest workout. Set a schedule and stick with it. Do not let laziness get your down in achieving your goal in having a great upper body.